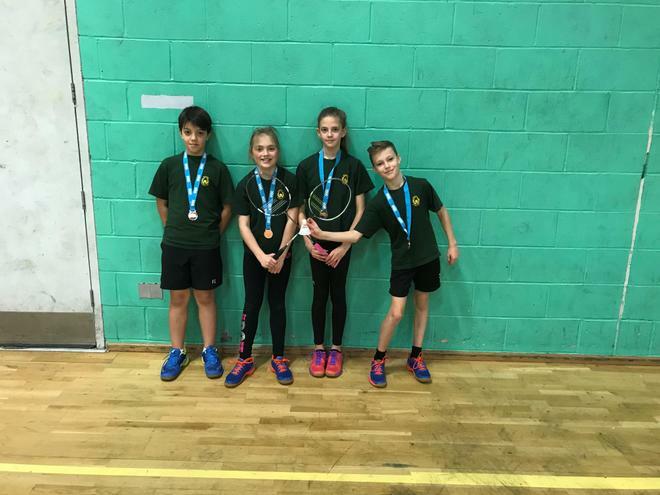 Our year 5/6 Badminton team went to the Bucks County Finals and played against 6 schools in a mixture of singles and doubles. We won 4, drew 1 and lost 1. This placed us in the Bronze medal position!